A lot of people wonder why the sand at Plum island is purple. When we went on the field trip that was the first thing i was thinking about. The sand contains Garnet grains which is what makes the sand purple. The name “garnet” comes from the word, “granatum,” which means “a pomegranite,” for the mineral’s resemblance to the red seeds of the pomegranite fruit. Garnet sand can be any colors from pink to red to even light orange. The garnet sand is only located in three places, Plum Island beach sands, Woodruff Pond sand in the Adirondack Mountains, and Woodruff pond. Quartz, which is a mineral composed of silicon, is similar to Garnet sand and also causes sand to be purple. Quartz is a variety of clear colors, including white, rose, and purple. Quartz is known as one of the most common components and is a major reason why the sand is purple. Quartz is not in the sand at Plum Island but it is a another component other than Garnet, which is at Plumb Island, that causes sand to be purple. Theres really only one reason that the sand is purple and that reason is that it contains Garnet grain in it which is not very common. This makes the sand purple because it is a pomegranet color causing the sand at Plum Island to be purple. The sand is very pretty and many think its really odd that its purple but it just contains a certain mineral that others dont. Sand is always moving. The beaches you might visit everyday are not perminent features. 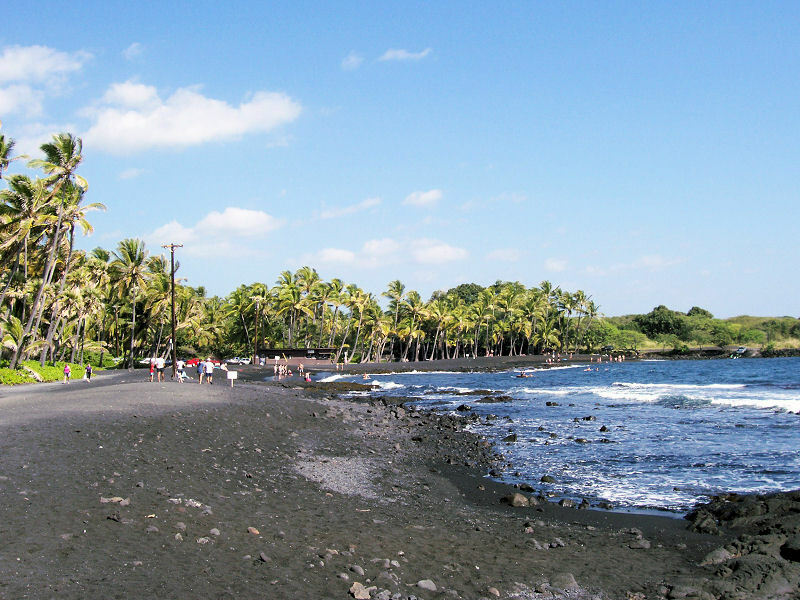 The shape and size of beaches change everyday on a small scale and somtimes drastically over a longer period of time. The changes occur becasue of various reasons but its always because of the sand moving. A few days after doing our observations we went on a field trip to our local beach. We looked at the sand closely but it did not look any different than the sand we were used to. Although the sand varys greatly around the world, it usually doesnt look very different when the beaches are close to each other. The drastic changes can only seen if one compares sand from different areas across the world. Here is a few examples of the diversity found in beach sand colors. On our field trip we went to Plum Island, and we saw certain glacial rocks that had been left behind near our school. One of the glacial rocks that we saw is called Stickney’s boulder in Groveland MA. Then in Haverhill MA we visited this area where we saw certain rocks that have been left behind from centuries before. Also in Haverhill MA we saw a rock that had striations which was from the glacier moving from north to south over the rock. After we visited these certain rock areas we went to Plum Island where we studied the dunes and saw different effects that the ocean has on the beach. 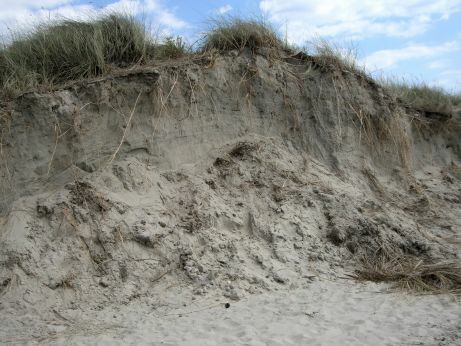 We saw how the dunes were somewhat hilly showing how the wind blows the sand and forms new land masses. Also from the dunes to the beach there was a sort of shelf that had different layers of sediment shown in it. You could see the different colors in the sand and you could also see how there were different rocks shoved into the sand. Also throughout the beach you could see there were darker areas in the sand showing where the high tide goes up to and how low the low tide is. After looking at the different aspects of the beach we learned a lot about how the ocean affects the land. You can see how the water can do major damage on some land but also see how different animals and plants need the ocean to survive. We saw many birds that were taking things out of the ocean and we saw sea weed that had washed up on shore. Some of the sea weed had holes in it showing that maybe an animal had eaten it. Also on the shore there were different colors of sand, like purple and it is probably purple from the way the ocean brought it up from the ocean floor or maybe it is darker because of how the sun hits it. We learned that there were many aspects of the ocean and not just sand and water. Sand may just look like a bunch of little brown particles on the beach, but have you ever looked at it under a microscope? Sand looks a lot different under a microscope. It is actually very cool. Every single particle is magnified. You can see detail on each grain of sand. Not all sands look alike under a microscope. Some sand is jagged others you can see is smooth. Plumb island sand looks round under a microscope. Sand has little detail that you can’t see with a naked eye, but when put under a microscope you can see all of the detail. Some sand shows lines on it, they can have patterns. 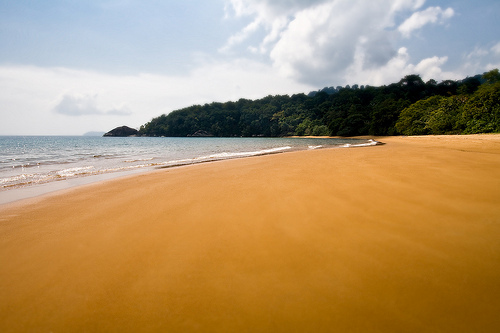 Sand has many colors, not just the color brown. Some colors sand may have is green, purple, ect. Looking at sand under a microscope is a very interesting activity. There are a lot of different microscopes that you can use to look at sand under a microscope. Some people recommend having the microscope stereo zoom with magnifications of 10X to 40X. You could also get the dual power 10X / 30X or 20X / 40X stereo. But if you only have a compound microscope then it is suggested that you use the 4X objective only. Using these types of microscope will give you the best result when looking at sand under a microscope. You can collect sand from any beach and look at it under a microscope. It is like seeing an unknown world that you would not think of looking at before. It can be very fascinating.